Welcome wowzers! Well, it's already June and it's getting hotter and stickier already plus we have had a good bit of rain for several days now. Looks like sunshine will return soon though which always makes me happier and I will be able to enjoy the deck I just shared. This Thursday I return to the ortho for another recheck on my foot and I hope to hear better news this time that is is finally healing better. I'm tired of being stuck at home, but Mr. Savvy has been the best driving me places when he is home. He is my personal Uber driver. 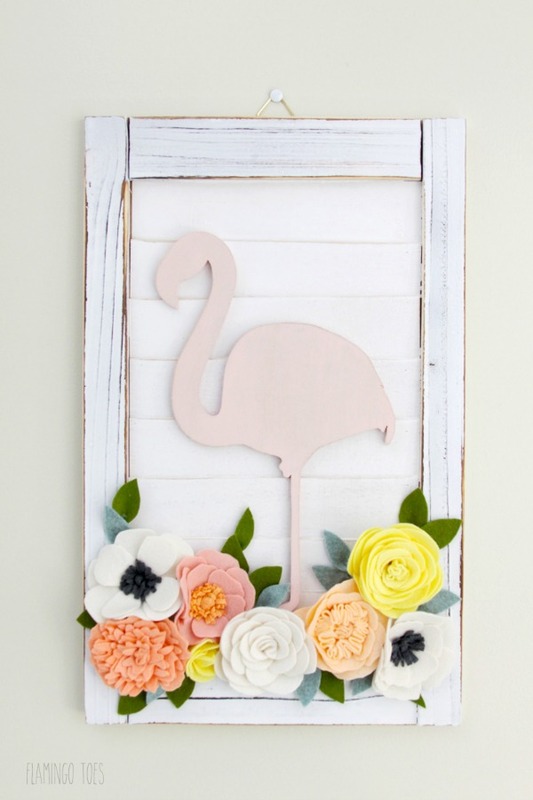 Here's a cute wall art idea by Flamingo Toes for a shutter. 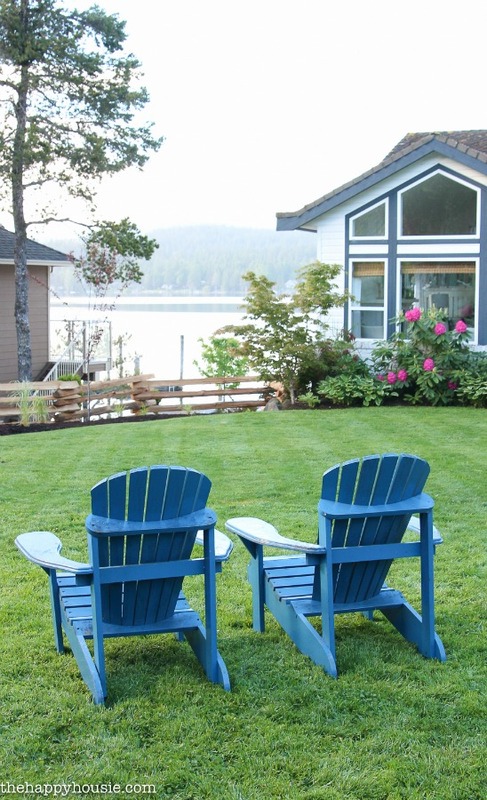 Lora B shares how to makeover those vintage metal chairs without changing them with paint. The Happy Housie shares her new landscaping and fence, but I just want to sit and enjoy the view! Great features today Kim...Hope you have good news at the Ortho appointment....My regards to the Uber driver!...thanks for hosting and have a great week!!! thanks for having us over, Kim. Sure hoping you get good news, what would we do without our guys helping us out? Thanks for hosting. Have a wonderful week. That shutter is just too cute. Thanks for another lovely and inspirational party. Thanks, Kim, for featuring my vintage metal lawn chairs with all their beautiful patina! I just can't stand covering up all that wonderful heritage they've earned through the years! Hope it'll inspire others to do the same with theirs! Thank you Kim for your 339th Wow Us Wednesday, appreciated. Thanks for hosting this party. I hope you have a great week. Thanks for the party, Kim! Hope you get good news about your foot! Thanks for hosting this great party!! Thank you for the great party today, Kim! I love those metal chairs. Hi Kim ~ Hope you are doing well! Love the features! Thank you so much for hosting. Enjoy your evening! I hope you have good news at the doctor's!